The first thing that often comes to mind when people think about Lesvos are the beautiful beaches and the sunny summers. But winters can be extremely cold- a challenge for us to help get the people on Lesvos through this difficult season! 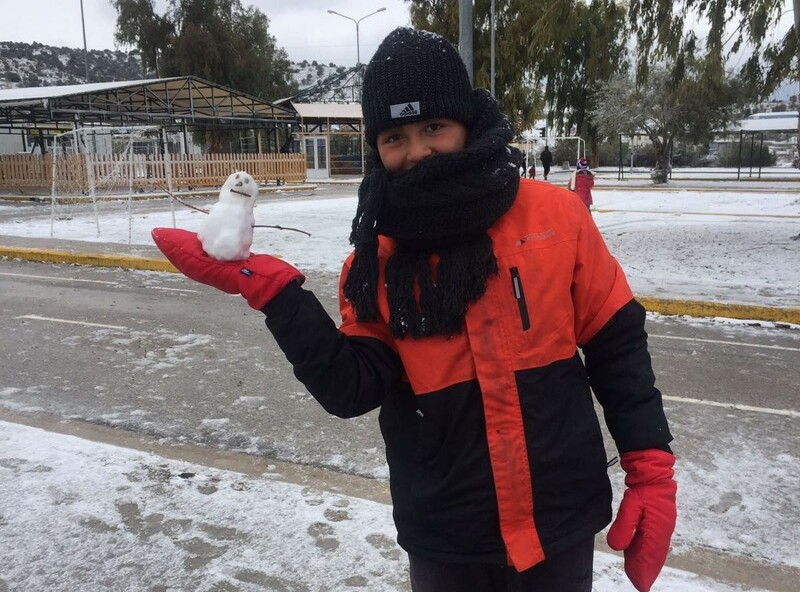 “All in all, winter is a difficult time for everyone currently residing on Lesvos, but residents and volunteers together are working, shoulder to shoulder, to make the best out of the situation, as we always do. Luckily, even though times can be harsh, we can still find the energy and spirit to have a dance and a laugh together, as we did when we distibuted the winter items a couple of weeks ago (see video)." 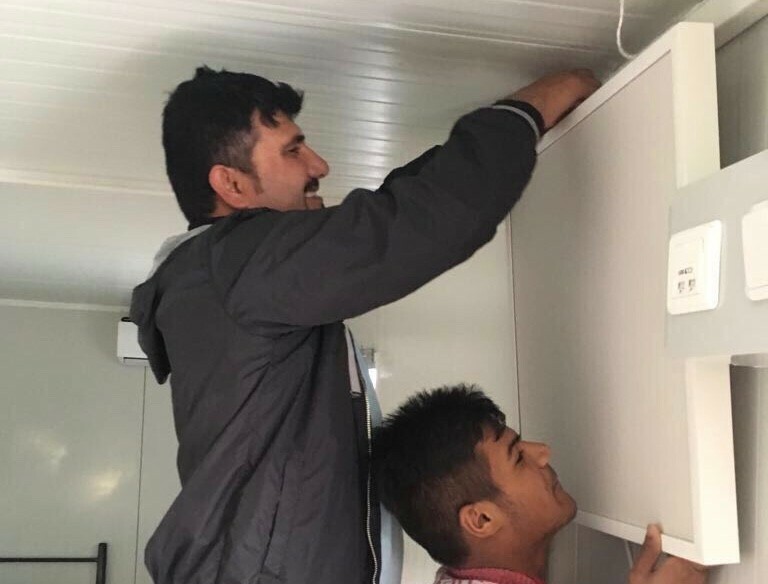 We're obviously constant improving the living conditions on Lesvos, and are already thinking about summerization, when we have completely different problems to solve. Together, we'll figure it out. Stay tuned!